The football fever is setting in with the FIFA World Cup 2018 kicking off tomorrow i.e. June 14 in Russia with a match between the host and Saudi Arabia. For football fans in India, Reliance Jio and Airtel have announced that users will be able to view all the matches from the tournament on respective video-on-demand apps. 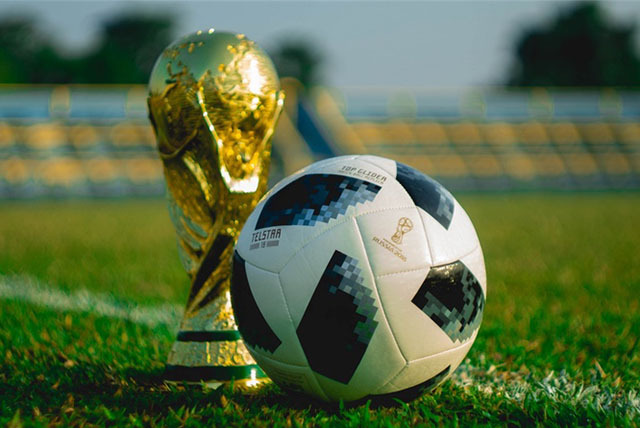 Users of both – Airtel TV and JioTV – will be able to enjoy FIFA World Cup 2018 matches for absolutely free. Airtel TV will get to watch these matches in several regional languages apart from just English and Hindi. Besides live matches, Airtel TV users will also be served with behind-the-scenes clips, other commentaries from before and after the match, as well as details like match fixtures and squad details. To be able to watch these matches, users must update the Airtel TV app to the latest version. Similarly, Jio users will also be able to watch these matches on JioTV for free. To attract more users, Jio is also offering 1.5GB additional data for free along with a 20% cashback to users who recharge with a minimum of Rs. 149 so that they can enjoy watching the matches right off their smartphones. Those who own a JioPhone can also watch the matches on their devices using the JioTV app and even watch the broadcast on your TV using the Jio Media Cable connector. 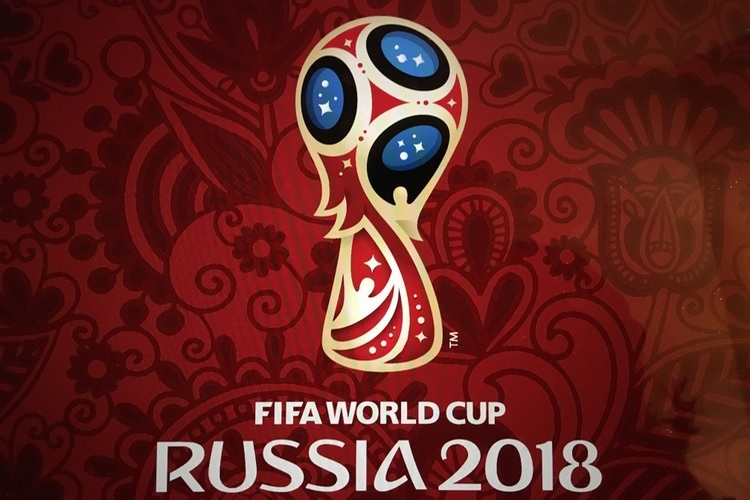 Since Sony has the exclusive rights to telecast the FIFA World Cup 2018 matches, you will be able to watch these matches on Airtel TV or JioTV by selecting Sony TEN – since there are multiple Sony TEN channels, you will have to see all the available options before selecting the channel showing the matches live. Alternatively, you can also watch the World Cup live on Sony LIV (free on Android and iOS). The app is also available on Apple TV and Amazon Fire TV. If you have a free account, the broadcast will be delayed for a few minutes and will have ads. Alternatively, you can buy a premium subscription for Rs. 149 per month. Meanwhile, Siri will also give you updates if your busy schedule does not allow you to sit for 90 minutes straight. And as we already covered earlier this week, Google has also created special sections in Search, Assistant and Google News for the month-long extravaganza.